One thing that's very crucial to gardening is the seed starter. Seed starters are very important for a number of reasons, including the fact that is an excellent way to make sure your seeds survive in their own little environment until you're ready to transfer them to your garden. Plus, it is very rewarding to grow plants from seeds (versus transplanting). Who wants to buy those plain (and often times expensive) peat seed starting pots? They're a hassle, and there are always cooler and better solutions to problems like this. So, why not make your own creative seed starter? 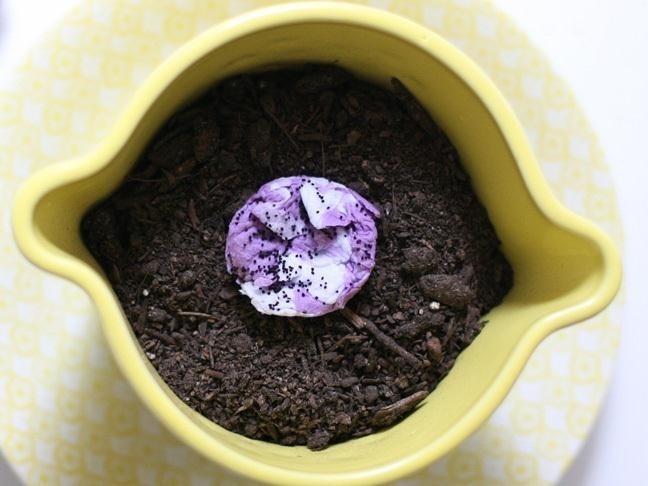 DIY upcycled seed starters are good for the environment, and they're fun to make! So, do it like MacGyver and make your own out of materials on hand! 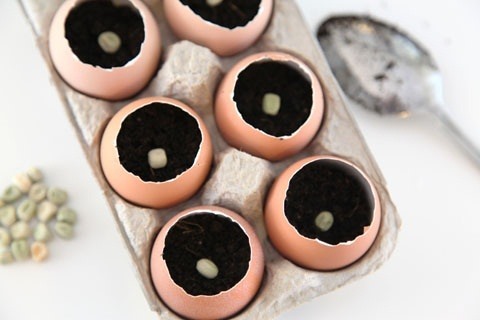 Here are five awesome and creative ways to make seed starters. To begin, why not start with something simple yet brilliant? The folks over at Momtastic have come up with an easy and cheap way to start seeds. 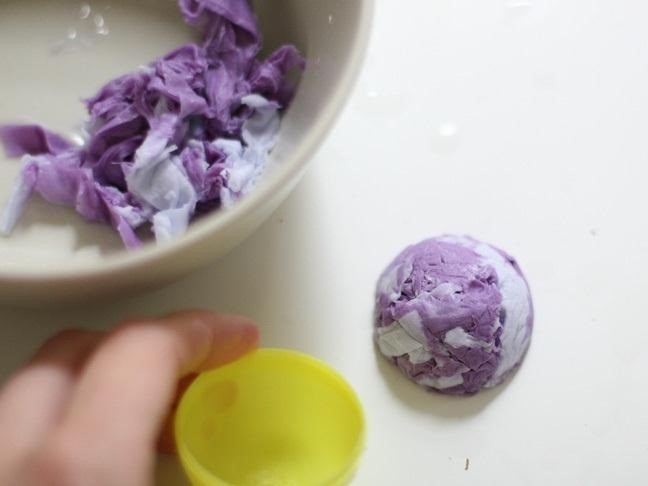 All they do to make their starter is wet strips of paper, and press them into a mold made from an old plastic Easter egg. It's a very simple and clever idea. 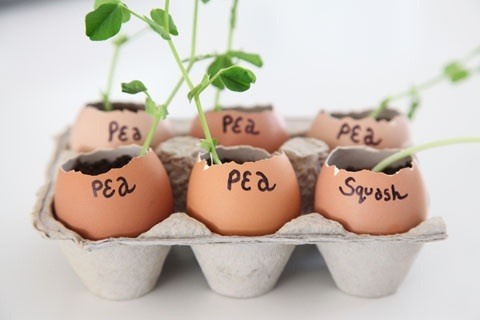 Here's a fun seed starter to make with the children. 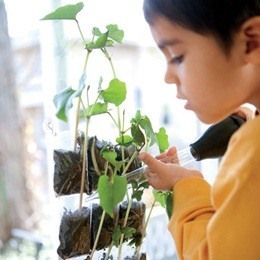 Family Fun has made a hanging seed starter that's perfect for your children to help make. All it takes is a nine-pocket card sleeve! Way to think outside of the box and get creative. The card sleeve is perfect for starting seeds, plus your kids will be able to see inside and watch as the plants grow. I don't know about you, but I have never looked at an orange after eating it and thought about growing something in it. Good thing we have My Roman Apartment! They made a cool and biodegradable seed starter out of a piece of fruit. You could keep it on your counter because it looks awesome, or you could bury the whole thing. The choice is yours! Who would have thought that something as delicate as an egg could make for an awesome starter? The people over at Squawk Fox, that's who! 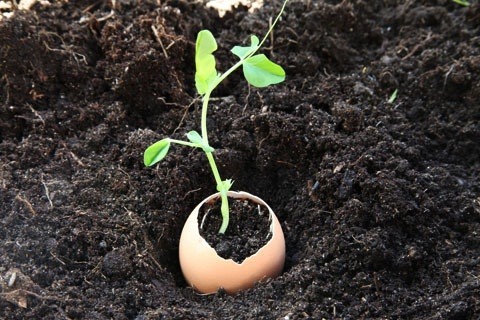 They have this detailed tutorial that shows you how to make nifty little starters out of eggshells. Talk about making use of ingredients on hand! I saved the best for last. 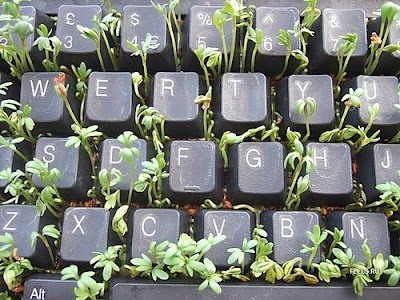 Crooked Brains has made a seed starter out of an old computer keyboard. Brilliant! 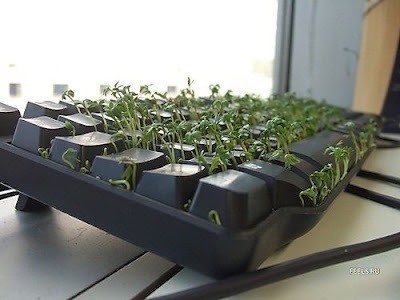 This is the perfect way to recycle that old keyboard collecting cobwebs beneath your bed. 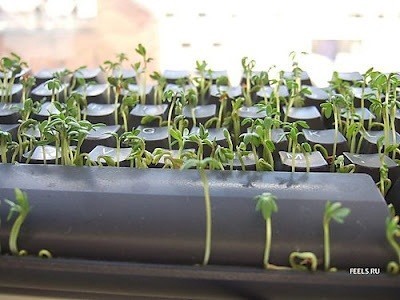 Crooked Brains has made a seed starter out of an old computer keyboard. Brilliant! 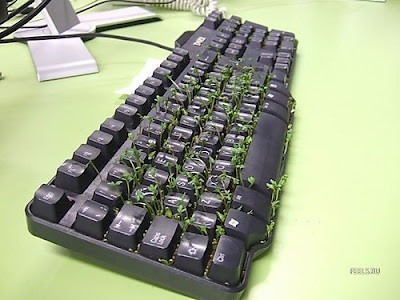 This is the perfect way to recycle that old keyboard collecting cobwebs beneath your bed. Or you could try out these five cool keyboard projects. 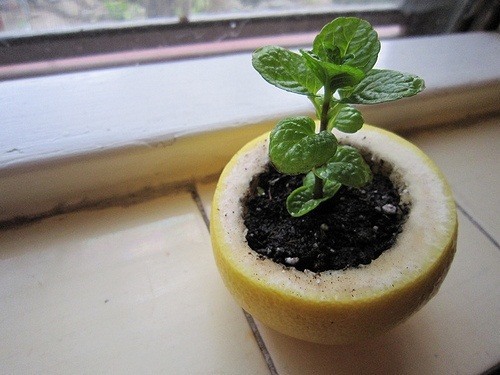 Can you think of something else clever to make a seed starter out of? Tell me about it below. Or you can make your own tutorial and submit it to the MacGyverisms World!